Recording at a higher caliber. 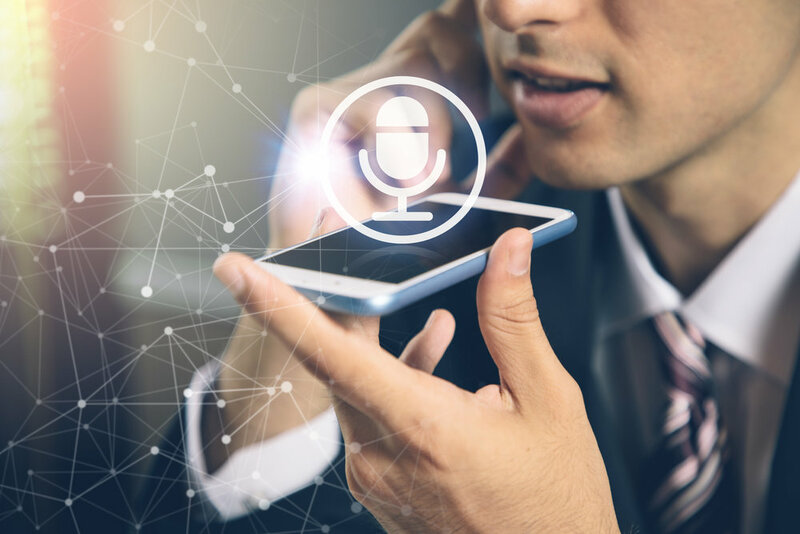 Offering you an easy-to-use interface to view and listen to your call recordings, TriVium provides the call recordings you need to feel protected and secure in your business. SonicView Call Recording helps you improve customer service, increase agent productivity, and meet legal and training requirements. Introducing SonicView Intelligence with speech analytics. 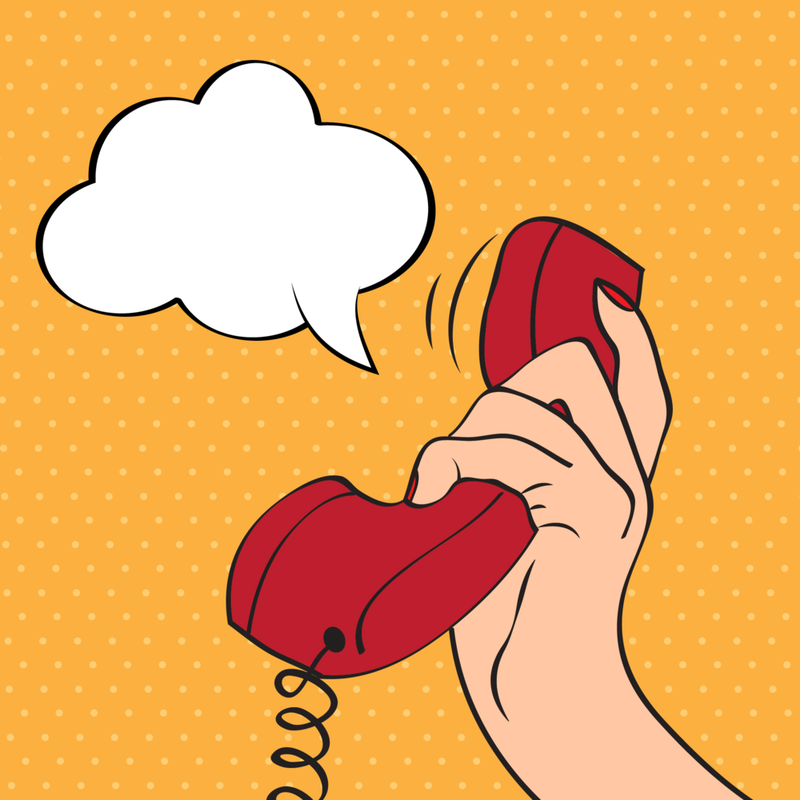 SVI transforms your call recording data to useful business intelligence and frees you up from listening to hours of recordings. Every call accounting report you can imagine is available in CallAnalyst. 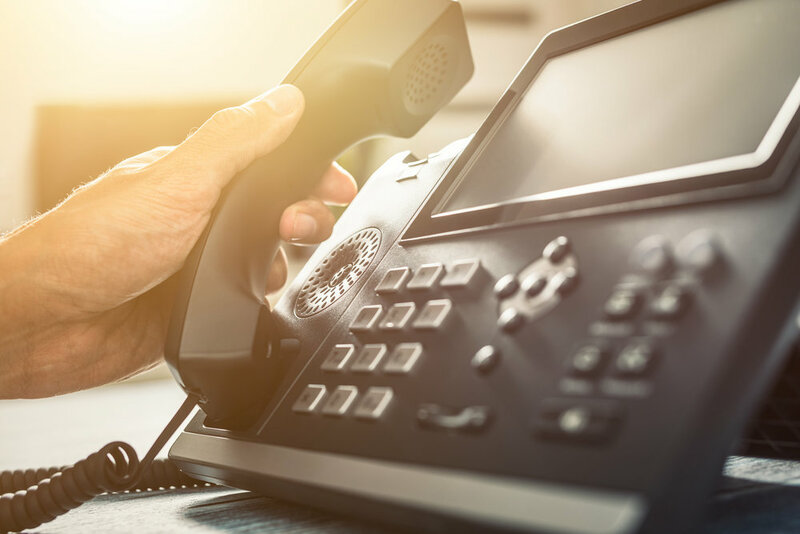 CallAnalyst is a comprehensive solution that works with any telecom implementation, including VoIP, PBXs and key systems. Use your detailed information to simplify and optimize the day to day operations of your business. TriVium Systems is dedicated to your success. Our three unique solutions combine to maximize your returns. See how SonicView Intelligence combined with SonicView and CallAnalyst can help make the difference in your firm. Here at TriVium we will go the extra mile to make sure you are satisfied. With TriVium you can trust that it is more than just purchasing a solution. With our support team always ready to assist, you will feel the difference.